Mr Shah's barb was in reaction to Mr Pawar's claim that late BJP leader Manohar Parrikar quit defence ministry because he did not agree with the Rafale jet deal. Amit Shah said, "Talking of quitting, remember why you quit Congress and what you did thereafter?" 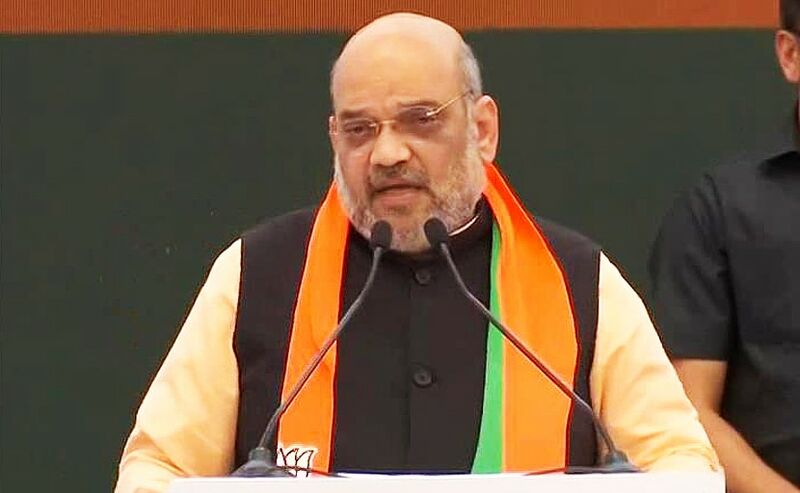 Shah was apparently referring to Mr Pawar quitting the Congress in 1999 after raking up Sonia Gandhi''s foreign origins and her credentials to lead the party. Mr Pawar formed Nationalist Congress Party but soon joined hands with the Congress to form government in Maharashtra. Recently Mr Pawar had claimed that Manohar Parrikar returned to Goa and quit as defence minister as he did not agree with the Rafale deal, in which the opposition has alleged corruption. Manohar Parrikar, who died last month of cancer, had said that he always wanted to work in Goa. He returned as the state's chief minister after the assembly polls in 2017 amid demands by BJP's allies that he should be leading the alliance government.